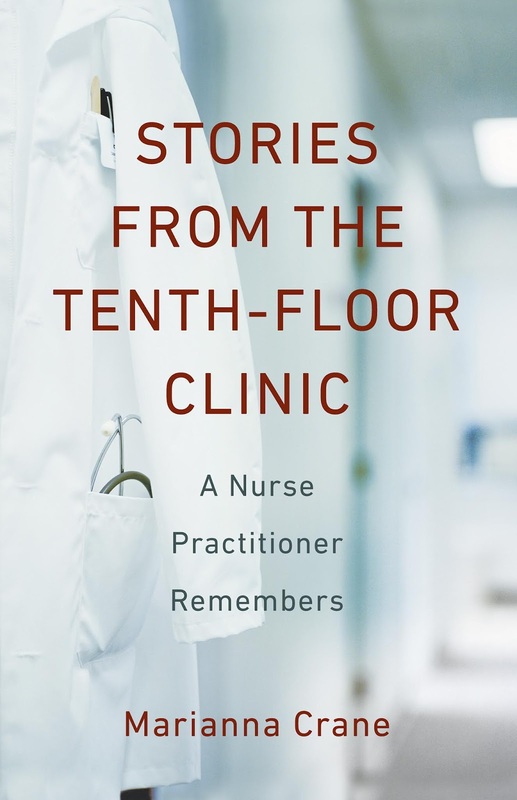 Writer Marianna Crane is here today chatting with me about her memoir, Stories from the Tenth-Floor Clinic: A Nurse Practitioner Remembers. Marianna Crane became one of the first gerontological nurse practitioners in the early 1980s. A nurse for more than forty years, she has worked in hospitals, clinics, home care, and hospice settings. She writes to educate the public about what nurses really do. 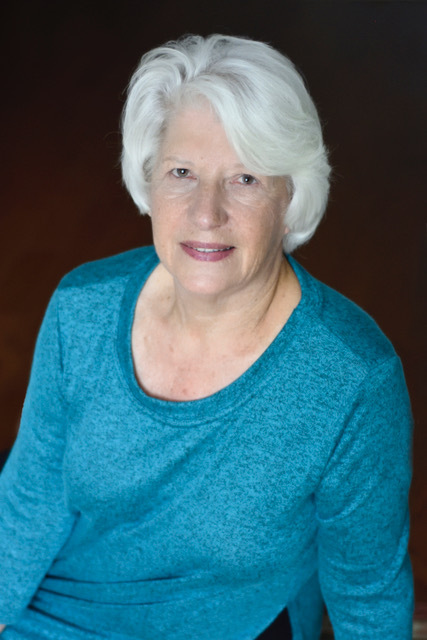 Her work has appeared in The New York Times,The Eno River Literary Journal, Examined Life Journal, Hospital Drive, Stories That Need to be Told: A Tulip Tree Anthology, and Pulse: Voices from the Heart of Medicine. She lives with her husband in Raleigh, North Carolina. Welcome, Marianna. Please tell us about your current release. I believe we nurses don’t acknowledge what we do. We rarely write stories about ourselves or our patients. I have a Blog that asks nurses to be proactive and educate the public about our jobs. I decided to write this book to tell about the development of the role of a gerontological nurse practitioner at a time when geriatrics was also a new entity. Unfortunately, most of the challenges I faced caring for the elderly so many years ago still exit today. The slap of bare feet on linoleum caught my attention before a tall, wild-haired man in boxer shorts and sleeveless undershirt appeared in the doorway. Dropping my pen on the desk, I shoved the chair back, ready to bolt from the room—except that he blocked the way, breathing heavily, and leaning against the door jam. He wasn’t angry. He wasn’t carrying a weapon. He looked so unsteady that I probably could have pushed him over with one hand. My surging adrenalin began to subside. After all, this was a clinic. I plan to publish a collection of stories that tell about my visits to patients’ home rather than treating them in a hospital or clinic. I try not to be pigeonholed into any structured writing behavior. This means I don’t beat myself up if I go for a while without writing. I am always writing in my head. I get my best ideas during the night. I don’t have paper and pen on my night stand since I am developing the idea. The next morning, I seem to be able to remember what it was that was so important. Writing is a wonderful catharsis. And a great way to better know yourself—sometimes not in the best way. However, writing does tend to help you be more aware of your surroundings and explore interpersonal dynamics realizing that as you get older you see the same story from a different view point. Therefore, a story can change over time. Thanks for joining me today, Marianna.